Promoting your shop on English OK! 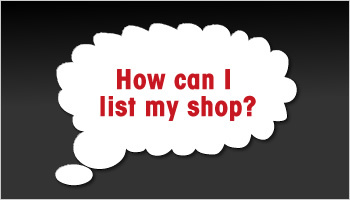 Are you interested in listing your business on EOK.jp? If so, we have reasonable packages that will allow you to effectively promote your business. We have banners of all sizes and special features to help promote your business and drive traffic to your own website or EOK.jp Listing. To get information on the listings above please contact us at 03-3712-7232 or through our online contact us form below and one of our representatives will contact you shortly.